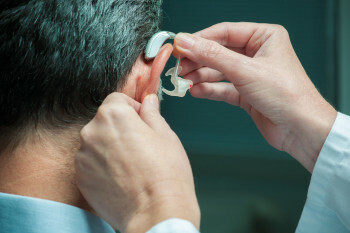 What should you know about hearing loss and hearing aids? This week is Hearing Aid Awareness Week. 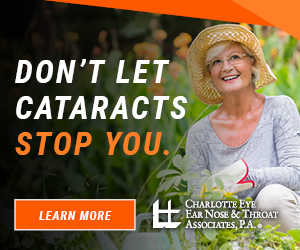 Approximately 36 million Americans suffer from hearing loss, and untreated hearing loss can impact a person’s overall health. However, CEENTA’s audiologists are well-trained in diagnosing hearing health and fitting patients with hearing aids when needed. 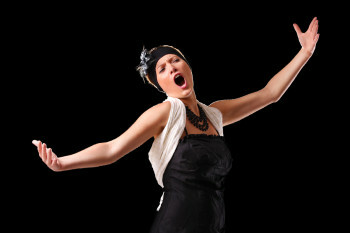 Why is it important to pace your voice use? Knowing when to rest your voice is just as important as knowing when to use it. Voice & Swallowing Specialist Lori Ellen Sutton, MA, CCC-SLP discusses pacing your voice. What should you know about nosebleeds? 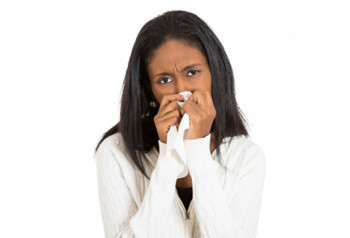 Nosebleeds are fairly common, with one in every seven people developing one in their lives. What causes them, and how do you stop them? 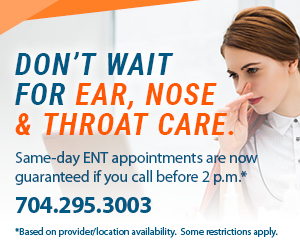 Charlotte Eye Ear Nose & Throat Associates, P.A. is thrilled to announce the Charlotte Observer ranked it 2016’s number one Top Place to Work among large companies in the Charlotte area. Looking to brighten and tighten your under-eye and facial skin? 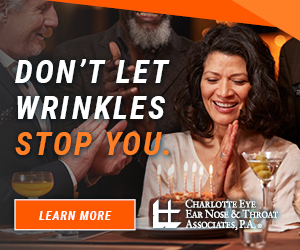 CEENTA offers a CO2 laser that will rejuvenate your skin without the need for invasive surgery.